Call of Cthulhu wastes no time in attempting to overwhelm the player with Lovecraftian horror – the first few minutes are spent in a gore steeped, Lovecraftian fever dream whereupon the player must navigate their way out of a dank cavern littered with sea creature corpses, moss-covered crates, and an eerie fog which is only partially alleviated by the occasional shaft of light that punctuates its grim blanket. Certainly, the plot of Call of Cthulhu is one that ascribes rigidly to its classic inspiration. As Edward Pierce, a New York City based private eye in the 1920s, the player is called upon to investigate the mysterious death of the Hawkins family on the forebodingly named (but still horrendously on-brand) Darkwater Island. What follows is what one might expect from any work that apes the texts of Lovecraft – namely murderous cults, otherworldly demons and extended bouts of sense-eroding madness. Developer Cyanide Studio has nailed the Lovecraftian aesthetic in Call of Cthulhu. At a base level then, Call of Cthulhu ticks the majority of the boxes for Lovecraft bingo – it’s thickly atmospheric, frequently scary and has dread for days. Beyond such faithful aesthetics and fanciful trappings however, Call of Cthulhu is at its heart a first-person, detective adventure where the objective is to scour the environment for clues, question individuals and increase your skills to make yourself more successful at those previous two endeavors. Channeling the pen and paper game that this effort is based upon, the skills that you elect to develop have a sizable effect on the number of ways you can resolve a given situation. Putting points into the Psychology skill for example, might allow an additional line of questioning to reveal a previously unknown clue, whereas piling points into the Spot Hidden skill will increase your visual acuity – allowing you to pick out difficult to see clues and items in the environment. Fans of the original pen and paper effort will recognize the different skills and abilities that can be employed in Call of Cthulhu. 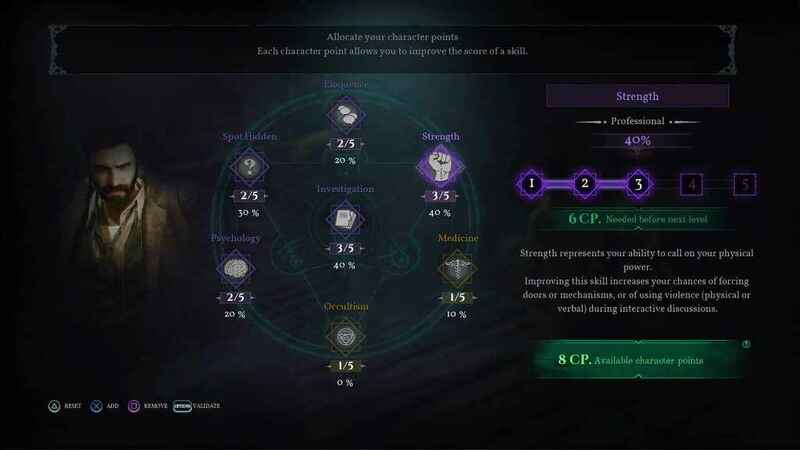 Interestingly, while Pierce can gain points to put into these skills by completing tasks and solving mysteries, the Medicine and Occultism skills cannot be leveled in the same way. 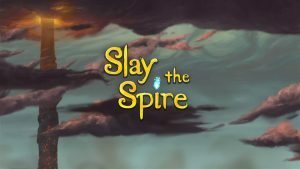 Instead, these special skills can only be incremented by discovering Cthulhuian artifacts and reading medical texts – thus providing the player with ample incentive to explore every nook and cranny of their environment that much more thoroughly. 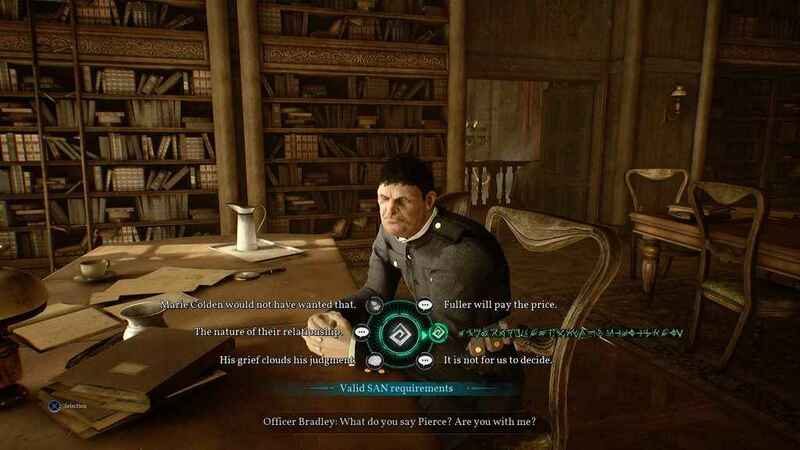 Ultimately, the end result is a gameplay mechanic that bears significant relation to fellow Focus Home Interactive occult themed thriller The Council, with the upshot of such comparisons being that while the skills and dialogue system is well-implemented, it seems a little less fresh than it might otherwise could have been. 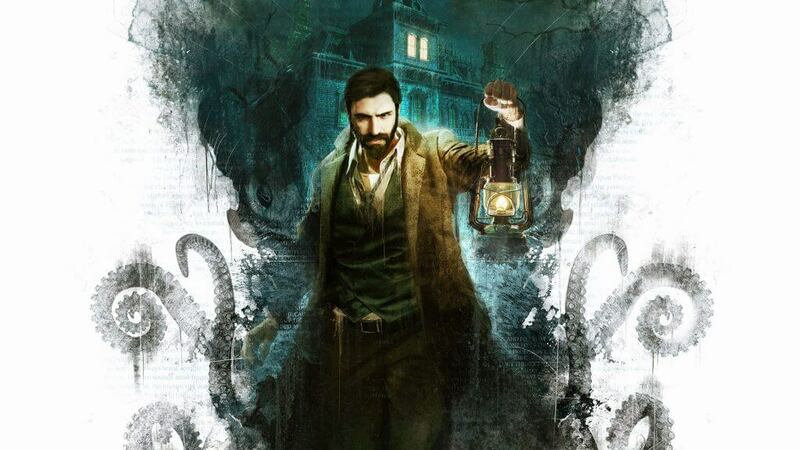 All the same, the deft mixture of skill-based investigation and dialogue based detective shenanigans renders Call of Cthulhu an effective take on the sleuthing genre that fans will certainly enjoy nonetheless. Conversations in Call of Cthulhu are lengthy and deep affairs that can be directly affected by the skills you have chosen to specialize in. Of course this being Call of Cthulhu, the theme of sanity, and the gradual slip of it into nothingness, is something that plays a major role in how both the narrative unfolds and how the game’s first-person perspective is affected. 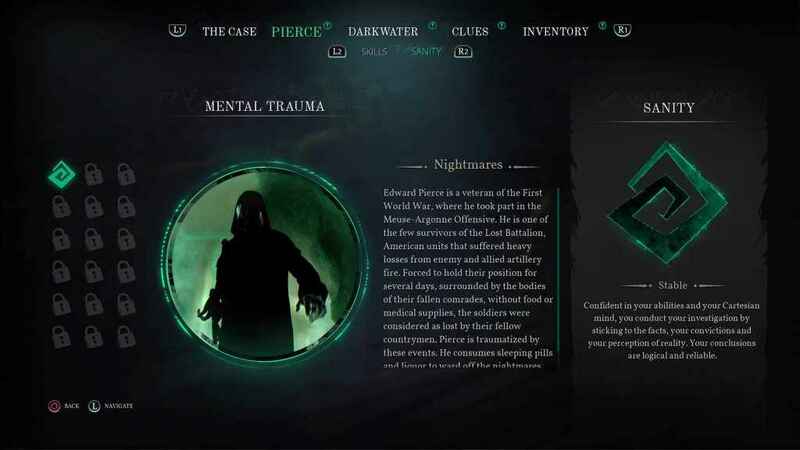 Drinking whiskey and imbibing sleeping pills might steady Edward’s nerves, but with each shot of whiskey and pop of the pills, his grasp on reality loosens bit by bit; allowing nefarious otherworldly forces to enforce their will upon him and steer the narrative. Elsewhere, there are a myriad of other things that can disrupt and otherwise negatively affect Edward’s sanity, too. Reading occult texts and enduring encounters with cultists and creatures that seemingly only exist in the realms of madness can unbalance our hero’s sanity greatly, with such mental trauma manifesting itself physically with conditions such as claustrophobia and anxiety that narrow your perspective and blur the surrounding environment. All told, the manifestation of madness and the gradual symptoms of it are handled with sensual nuance across the duration of Call of Cthulhu, lending a real sense of building dread as events speed inexorably toward their grim end. If there is one disappointing facet concerning how sanity is handled in Call of Cthulhu it would be that the developer isn’t quite as recklessly ambitious with its psychological attacks and frights as we would like it to be. Pointedly, the fact that it lacks the sort of meta-horror (the faux erasing of save games, bugs crawling over the UI and so on) that Gamecube cult classic Eternal Darkness inflicted on players all those years ago seems like a missed opportunity indeed. This being an adaptation of H.P Lovecraft, sanity and specifically psychological horror features grandly – with often debilitating results. Speaking of grim ends, Call of Cthulhu also employs a neat destiny system that tallies up all of your actions, choices and discoveries to produce a different ending depending on what you’ve chosen to do during your play through. This also affects the manner in which encounters play out too – go too crazy and many dialogue choices will be blocked out, fail to go far enough down that route however and being able to leverage the powers of occultism will become unavailable conversely. Whether you chose to commune with obscene forces from another realm, drink yourself into oblivion, or, embrace a kind of puritanical self-denial, the abundance of choice in Call of Cthulhu proves welcome, as does the enticement for repeat play which manifests itself as a direct result. The island of Darkwater itself is what you might expect from an effort that is looking to channel the tropes of its Lovecraftian source – all green hues, deep mists, barnacled boxes and less than welcoming denizens. Likewise, the Hawkins family mansion that is situated on the island channels the material well, as highly detailed environments find their opulence bolstered by some great lighting and shadowing techniques that exacerbate the sense of dread that Call of Cthulhu oozes. 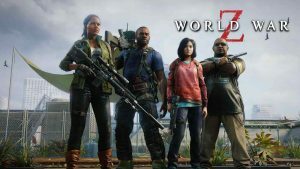 The characters however, appear to come from a lesser asset stock – with lower detailed models, off-kelter lip synch and awkward animations while the pre-rendered cut-scenes also appear a little blurry and lacking the finesse of the real-time gameplay. As such, Call of Cthulhu can seem like playing a game that has PS3 standard character models in PS4 environments, such is the disparity in quality between the various visual assets. Though far from a technical marvel, Call of Cthulhu’s considered use of lighting and shadows brings its artistic vision to life. Though such visual shortcomings are ultimately forgivable given how compelling the investigative beats of the game are, the ill-conceived instant fail stealth and clumsy FPS sections prove to be a much tougher ask. Starting with the former, you are first introduced to stealth in an asylum setting whereupon you must sneak around and avoid attention of the guards – an annoying, though relatively simplistic chore simply because the cone of vision on the guards is so limited that it isn’t very difficult to get past them. 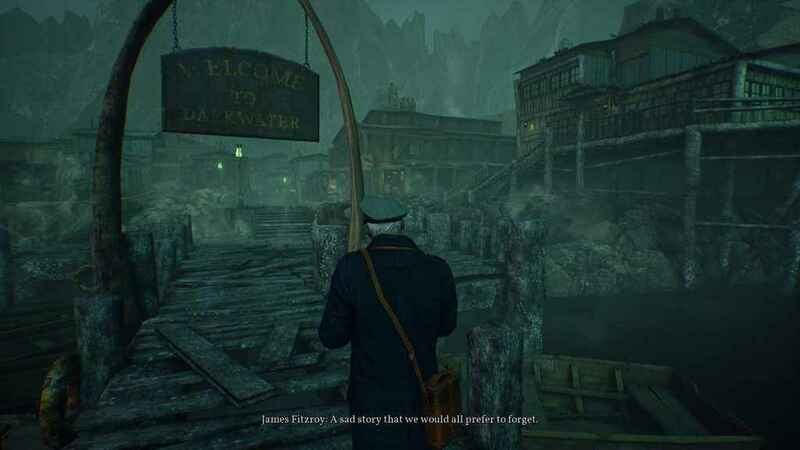 The fact that the stealth is forced and is so poorly implemented detracts from the other aspects of Call of Cthulhu that are actually pretty decent – namely the investigation and dialogue elements of the game – but wait, it gets better (worse)!. You see, later in the game you get the chance for some firearm based combat, but with only distinctly one-note enemies to shoot (foes are essentially like zombies that stumble towards you that trigger an insta-death animation if they get too close) it all just feels like a particularly limp shooting gallery that is sluggish and unsatisfying to say the least. In the end, Call of Cthulhu is arguably at its grim best when its strives for less rather than more. Call of Cthulhu fares much better when it embraces the detective and exploration cornerstones that serve as the foundations of its experience, rather than shonky, ill-advised and face-clawingly frustrating stealth and shooting sections that threaten to undo the good work wrought elsewhere in its design. In spite of such caveats and a need for a dollop of extra polish, Call of Cthulhu makes for a compelling take on Lovecraft’s horrors and more recently, the pen and paper take on his literature that has proved to be so popular in recent years. If you’re pining for a detective adventure that intertwines good old fashioned sleuthing with the supernatural, you could certainly do worse than Call of Cthulhu. 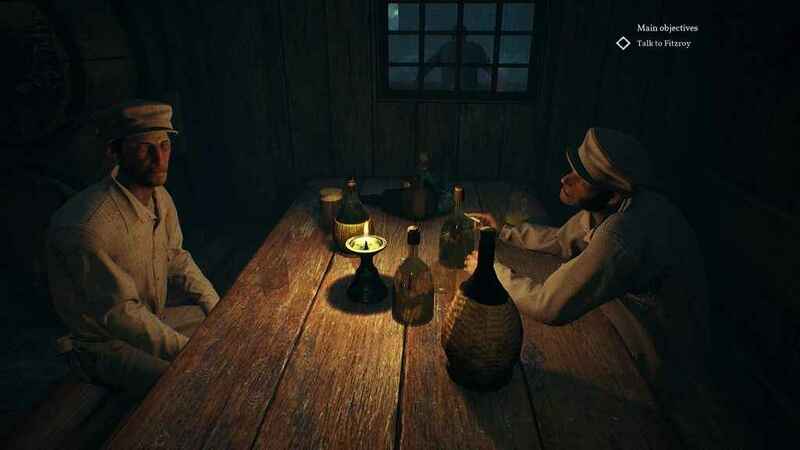 Published by Focus Home Interactive and developed by Cyanide Studio, Call of Cthulhu is out now on PS4, PC and Xbox One. Clunkier and much rougher around the edges than we'd like, Call of Cthulhu nonetheless does justice to its source material and provides a decently entertaining supernatural detective romp in the process.